Over 1 billion users visit YouTube every month, being a driven Vancouver area Realtor on a mission to find the best properties for my home buyers, I troll it frequently in search of a deal. I am also searching and investigating the competition, so that I can make sure that my drone videography YouTube postings are among the best and most widest seen. In my lifetime in sales, I have learned that potential homebuyers love YouTube because it empowers them to find homes in any area, including Mexico and Vancouver, day or night regardless of where they are. Additionally, they tend to get addicted to the real estate videos that let them tour a property from the comfort of their home. Now YouTube can be tricky. Almost all of us have posted some home video on YouTube. However, for real estate, a home video just will not do. A poor quality video cannot only fail to highlight your property, but also put it in a negative light. Instead, you want someone who specializes in real estate video tours in the local area; I have personally worked with many and can guide you to the best and most affordable in Vancouver, Langley, Aldergrove, Surrey, White Rock and throughout Mexico. 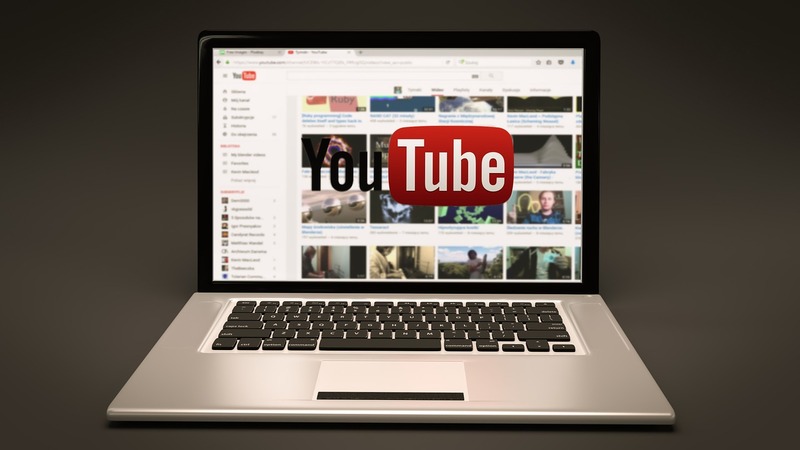 When uploading a real estate video, it is essential to use very specific SEO keywords in both the title and description to draw in buyers and enable them to find it on Google rapidly. A generic title such as “Home Tour” doesn’t rate well on Google Analytics or give the viewer enough information to incentivize them to click. Instead, something such as Palacio Vancouver Home Virtual Tour can grab those Google searchers and buyer eyes. Additionally, in the description make sure to provide contact information, specs, and a link to the main property listing. Using keywords in these areas will help gain higher Google search rankings and give buyers all the information they need. I know this sounds like a lot of work and some may not be familiar with how the SEO YouTube real estate listings. However, I can save you time and money by facilitating that. Contact me at 778-688-7011 to see all my services for both buyers and sellers, or just check them out online at http://antoniovargas4.ourubertor.com/.